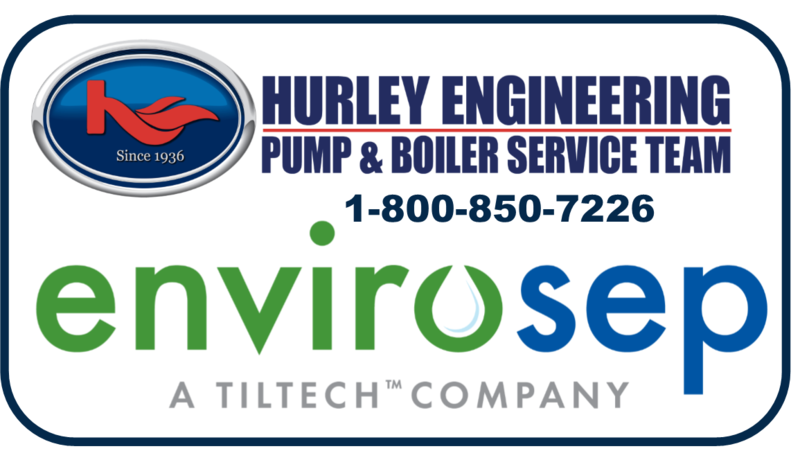 The team is back in October for two sessions: Session 1 will cover Hydronic Components in detail including boilers, pumps, heat exchangers, tanks, hydronic accessories by the manufacturer's professional representatives. Session 2 will take the lessons in session 1 and combine them into complete system "best practices". Expected lecturers will include: Jim Schlachter-Envirosep, David Conners-Patterson Kelley, Chris Ireland-Grundfos, Jon Zawacki-American Wheatley, and more...stay tuned for the date release. The classes will be offered in Seattle and Portland. 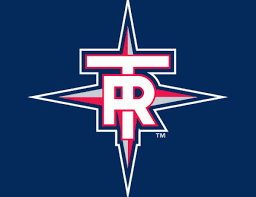 Join us at a Tacoma Rainiers Game. Contact you account salesperson for details.